Troop 490 was first chartered by Marine Corps Base Camp Lejeune in 1959 and has been serving the Greater Camp Lejeune community since that time. The troop was re-chartered by the Knights of Columbus in 1987 and through the Marine Corps Association in 2017. The troop is a part of the White Oak River District of the East Carolina Council. We are a regular participant in District and Council events and we have earned the Journey to Excellence Unit Award consistently over the last 10 years. 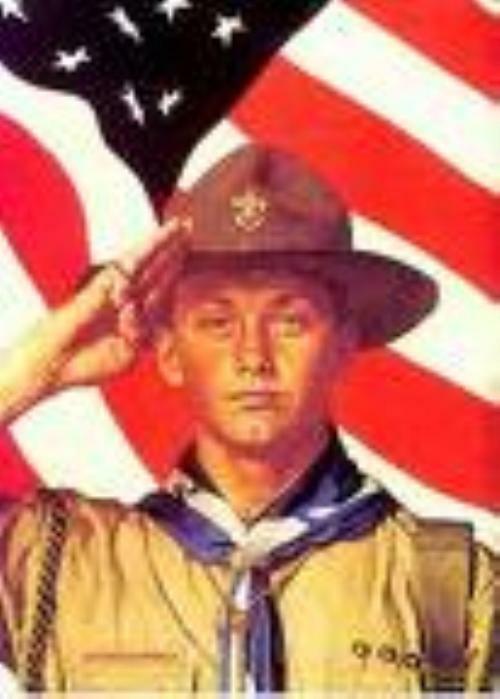 We currently have 30 active Boy Scouts between the ages of 10 and 17. (Ten year olds can only participate in Boys Scouts if they have completed the 5th Grade). The troop meets on Monday nights from 7:00 to 8:30 pm thoughout the year at building 2628. Please come visit us or call our Scoutmaster at (334) 322-4551 or Troop.490.Scoutmaster@gmail.com. f you are looking for Cub Scout information (1st thru 4th grade) contact Pack 90 on Facebook.